If there was an option available to manage Sickle Cell disease symptoms, would you give it a try? At Xickle® we have been clinically testing our new supplement Xickle® RBC-Plus™ and it has shown promising results when it comes managing the symptoms of Sickle Cell disease. Sickle Cell disease is a life-long disease that distorts the shape of your red blood cells and can obstruct the blood cell flow in your body causing low blood oxygen levels. The symptoms of Sickle Cell disease include fatigue, especially after physical activities, sudden and severe pain, red blood cell clumping, and other symptoms that are much worse. 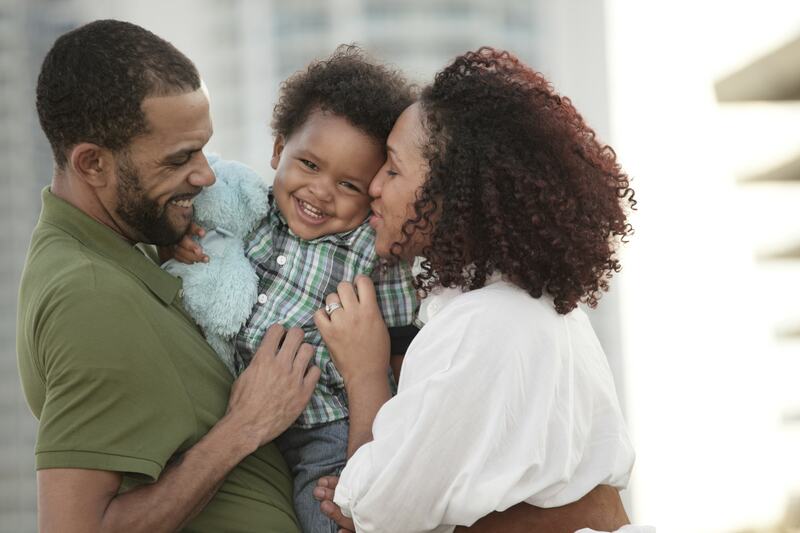 Xickle® RBC-Plus™ is a promising new supplement that has demonstrated positive results in clinical trials to manage sickle cell disease symptoms. Call us today at 855-994-2553 for more information on Xickle® RBC-Plus™ or if you have any questions or comments on our other products. You can also fill out the form to the right and we will get back to you as soon as possible. With strong clinical evidence for Xickle® RBC-Plus™ ability to manage Sickle Cell disease symptoms, why wait to try it? The supplement is currently going through more clinical trials as part of the process of getting approved as a medication. However, it is available as a supplement and the clinical trials have concluded that Xickle® RBC-Plus™ is well tolerated, reduces chronic pain, reduces fatigue, and improved sleep and ulcer healing was observed. Patients typically began seeing results within 10 to 20 days during the clinical trials. 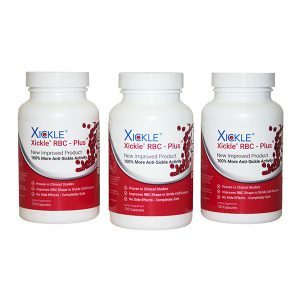 One of the biggest positives about Xickle® RBC-Plus™ is that it is completely natural and safe. It is effective for all ages, but the supplement is formulated for those under 18 years of age. With demonstrated positive results and with the supplement being natural and safe, why wait any longer to try Xickle® RBC-Plus™ to manage your Sickle Cell disease symptoms? Call us today at 855-994-2553 or fill out the form to the right for more information or with any questions.